A long-awaited bill to permit the export of medical cannabis from Israel passed the first of three crucial votes in the country’s Parliament, potentially setting it up for approval in the first half of 2019, according to experts. 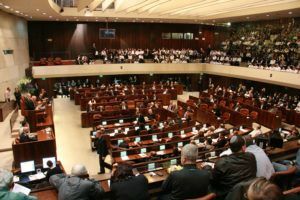 The bill was passed in the first reading Monday in the Knesset after a government committee approved the draft law in November. The bill still faces votes in second and third readings before it can be presented to the prime minister for final approval to become law. Avraham Olivier, chief operating officer of Israel-based Cannadel Global, said the bill deals primarily with tightening police supervision over cannabis cultivation within Israel and the conditions under which a license can be revoked, fines issued or other police actions taken. Read the full text of the proposed bill here. One of the biggest holdups regarding the export of cannabis, according to Olivier, has been police concerns that products might be diverted to the illicit market. The pace with which the bill will move is hard to predict. “If our prime minister has an interest in advancing the law, the law can pass final approval even within a month,” Olivier said. Industry sources expect the regulations will permit the export of only processed and finished cannabis products such as oil, capsules and ointments, but not dried flower. However, the proposed law does not state what specific forms of medical cannabis would be eligible, said Inbar Maymon-Pomeranchik, a biotech investment consultant specializing in Israel’s medical cannabis industry. “Having said that, it’s a big step and an important milestone for Israel cannabis industry,” Maymon-Pomeranchik said. 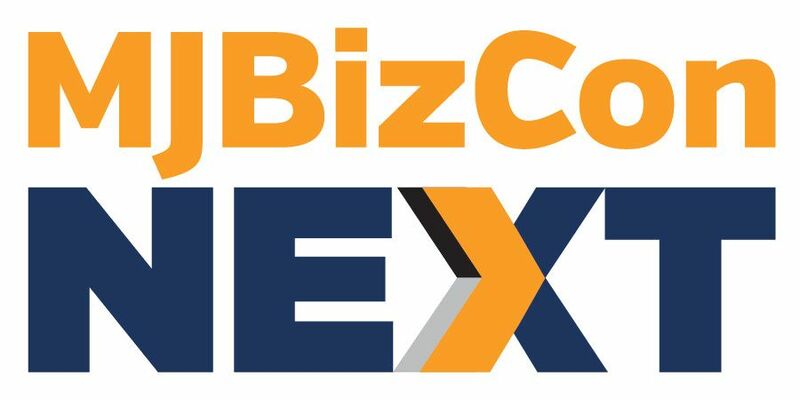 Bureaucratic red tape and a failure to pass laws and regulations that would permit Israeli growers to export medical cannabis has already prompted some companies to move their operations to Europe. Lilac Mandeles, CEO of TechForCann, said the lengthy delay has clouded the outlook for Israel’s legal marijuana industry for months.